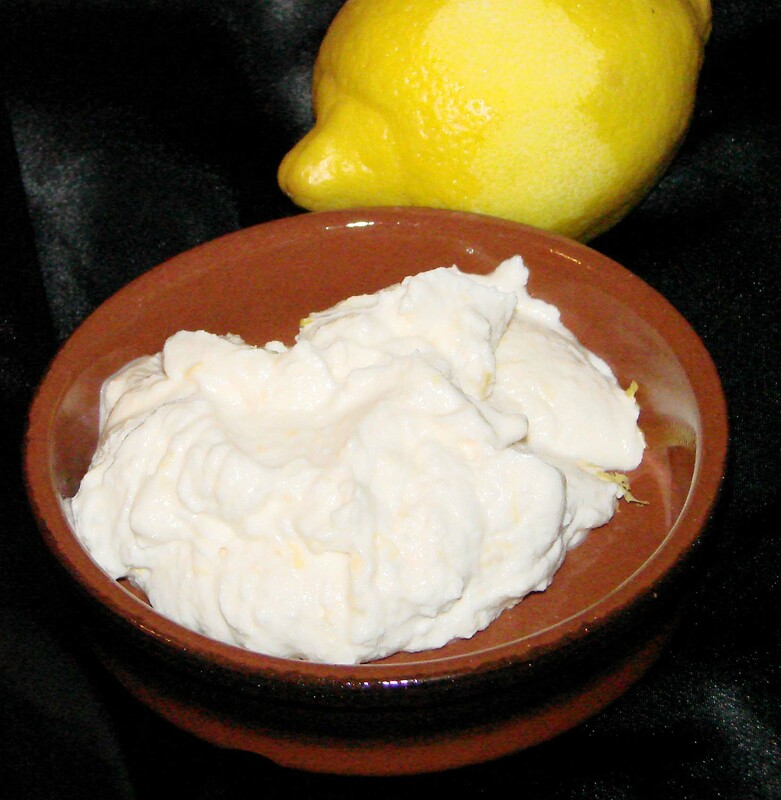 I had some ricotta to use and I tried 2 wonderful recipes. If you like ricotta like I do, you really have to try that. This one is with lemon zest and tastes really good. Put all of the ingredients in an electric blender or food processor; cover, whirr until smooth. 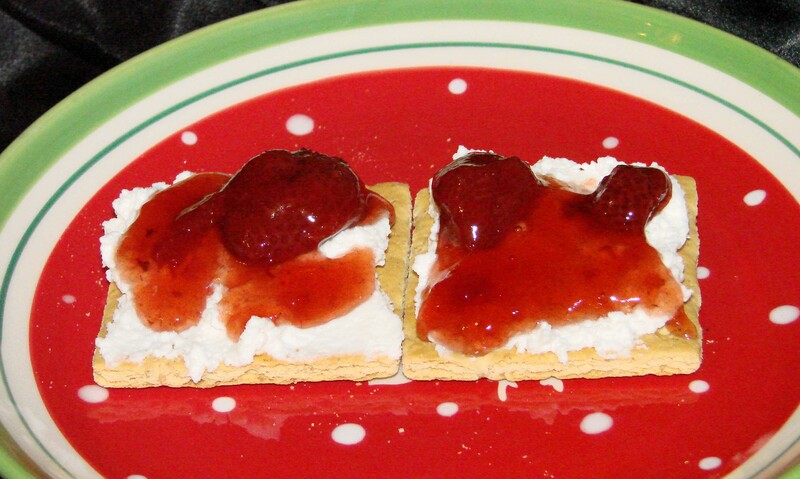 If you want a snack or dessert, this one is also so easy to do. And you can do just a few or more. It’s really easy. No need to measure ingredients. Question for you 🙂 Do you like ricotta? My boyfriend doesn’t like the taste and texture of it. Both desserts I posted, he didn’t like. Never was much a desert eater. Al through I could never say no to chocolate ice cream.